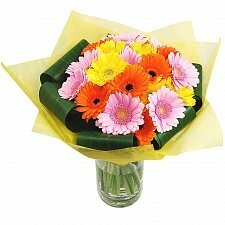 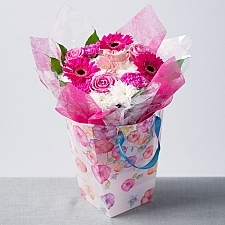 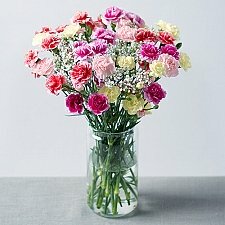 Here at Express Gift Service we believe that our flower delivery service is superb and our customers agree. 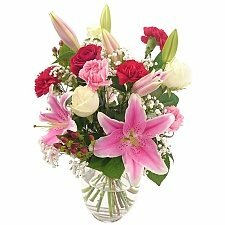 Our customers repeatedly return to us to send flowers using our UK-wide service, knowing that the person they are sending flower deliveries to will be more than delighted at what they receive. 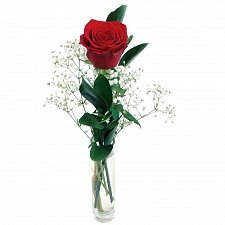 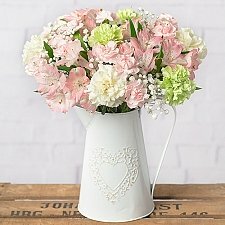 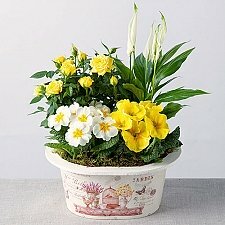 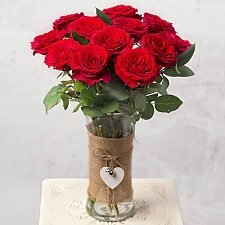 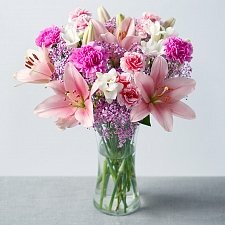 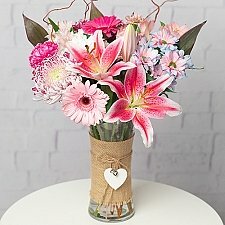 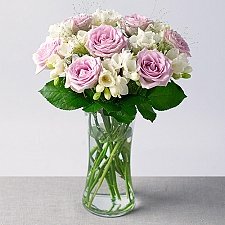 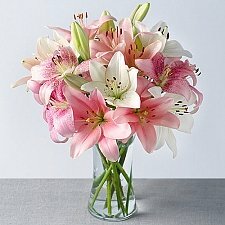 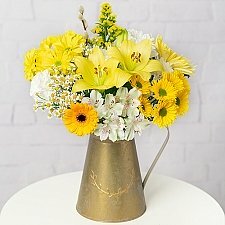 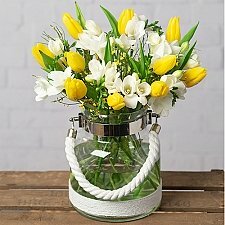 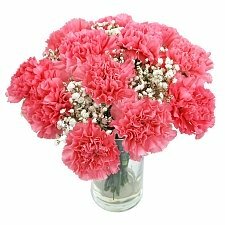 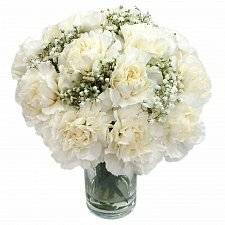 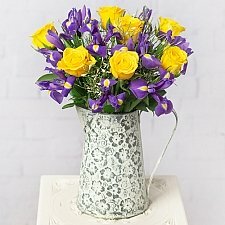 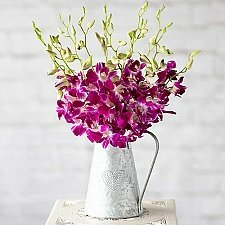 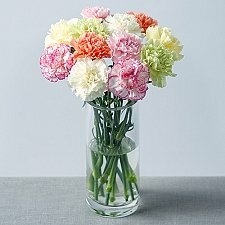 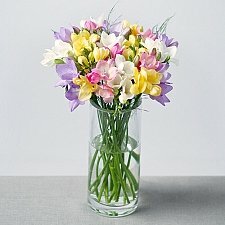 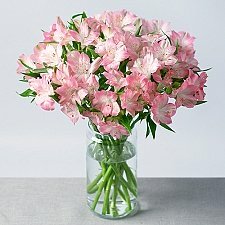 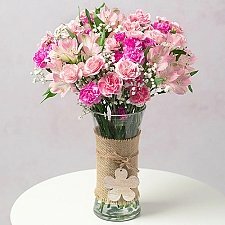 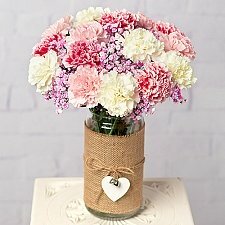 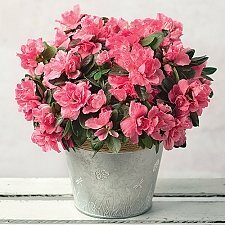 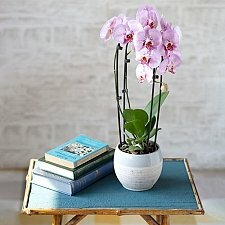 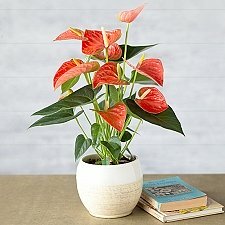 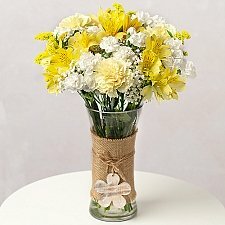 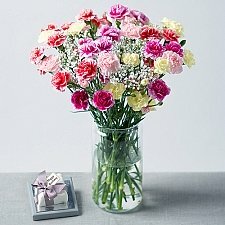 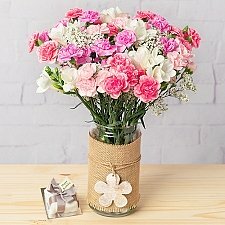 We have a large selection of gorgeous flowers to choose from online, that will please even the most difficult to impress and we ensure that all of our delivered flowers are fresh and long lasting, so that your recipient will be able to enjoy the beautiful flower bouquet for as long as possible. 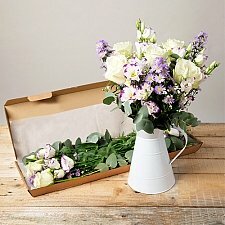 You can pick from other gifts too, whether you are celebrating a birthday or anniversary or sending flowers to wish someone well or give a message of sympathy. 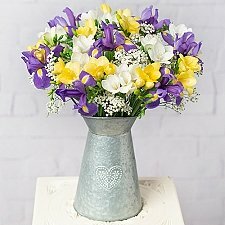 We also have an international flower delivery service, which can be used if our UK flower delivery service does not cover the region you wish to send flowers to. 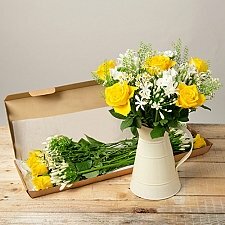 For those postcodes covered within the UK, you can opt to take our next-day flower delivery service and will not be disappointed. 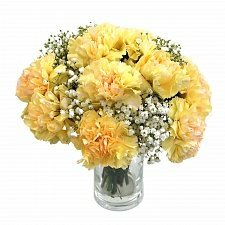 We take pride in our work and will make sure that you will be happy with our flowers by post service. 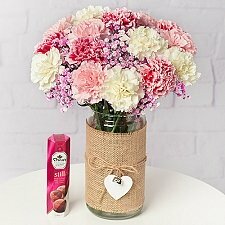 You will also find hampers, personalised gifts and edible treats to really delight the person you wish to send something special to. 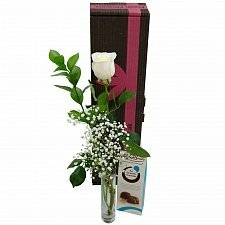 Choose Express Gift Service today.